I was looking for examples for a talk to my Family History Group on how to use your site, never imagining I would find something I didn't have. Thank you for this photo of Charles. 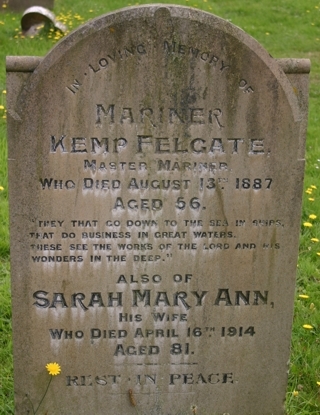 Next time I am in Knaresborough from NZ I will visit him.